In this issue, you will find a range of ideas and resources that reflect my thinking on the current state of leadership. Please be sure to check-out the featured article Leveraging REAL Goals for Real Impact as I think you’ll agree that it applies to leaders and teams everywhere. Best wishes for continued success in every leadership role you play. "If you don’t know where you’re going, any road will get you there." This memorable line from the Cheshire Cat in Lewis Carroll’s Alice in Wonderland offers many guideposts for leaders and teams today. On one level, it reminds us that absent clarity and purpose, the outcome of our efforts is left to chance. 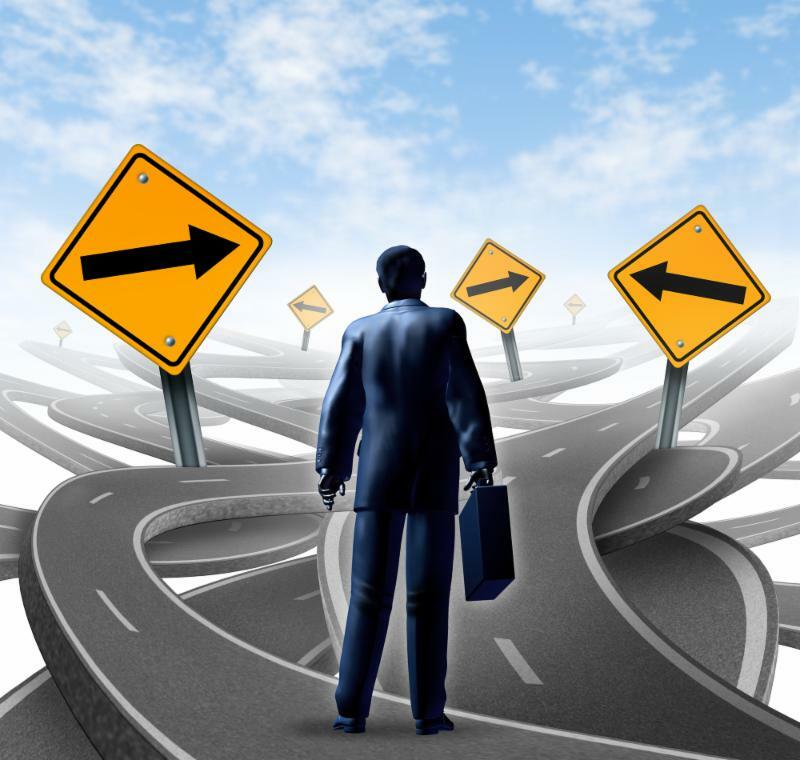 On another level, it calls us to be deliberate in the pursuit of our desired destination or outcome. Leaders are measured by the outcomes they produce. Few meaningful outcomes in a leader’s day “just happen.” In the majority of cases, things happen only . 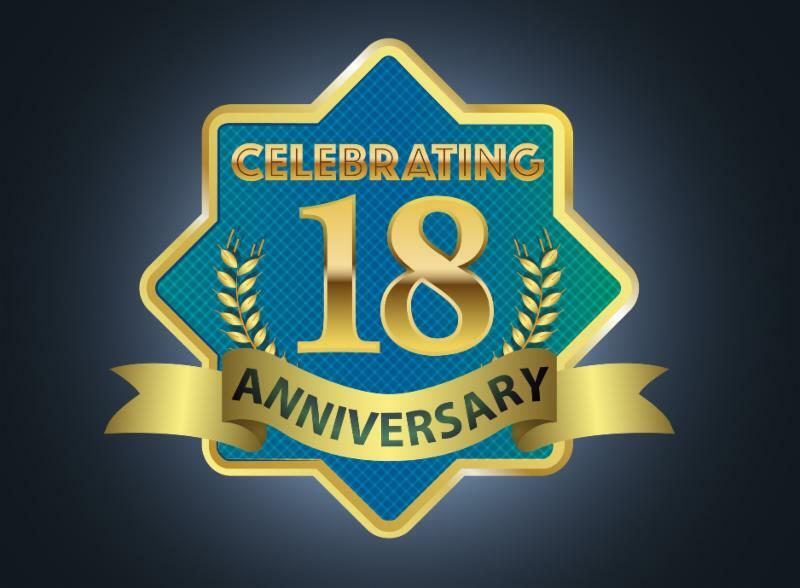 . .
As many of you know, April this year marks the 18 th anniversary of WorkChoice Solutions as a trusted provider of leadership and organizational effectiveness services. Over this time, I have been fortunate to count many of you as both clients and dear friends. I look forward to many more years of doing what I love and offer my heartfelt thanks to those of you who have helped me to reach this important milestone. As part of David's ongoing partnership with the CT Nonprofit Alliance, he will be delivering his very popular The Leader as a Coach workshop on Friday, April 27, 2018 at the CT Nonprofit Alliance offices in Hartford, CT. This three-hour program is designed to provide participants with an opportunity to evaluate their current coaching capacity while exploring a wide range of coaching insights that help foster a pro-active development environment. From building a skill baseline to exploring the links to long term success, this program provides leaders with an actionable framework for improving the employee development process. The 9:30 a.m. to 12:30 p.m. workshop is open to the public but registration is required. For more information or to register for this workshop, please visit CT Nonprofit Alliance online by clicking here. 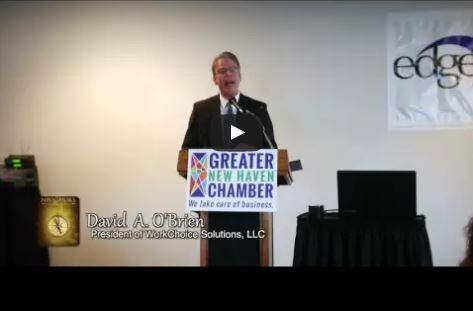 David will be a featured speaker at the CT Business and Industry Association’s Essential Skills for Supervisors & Managers Conference on May 11, 2018 at the Hilton Garden Inn located in Wallingford, CT. His presentation titled, Setting Goals for Yourself & Others offers many valuable insights into the power of goals and provides proven strategies for leveraging effective goal setting to achieve higher productivity. It also features his REAL Goals model and corresponding REAL Goals Worksheet. The 8:30 a.m. to 3:00 p.m. Conference is open to the public but registration is required. For more information or to register for this event, please visit the CBIA on line by clicking here. Today more than ever before, leaders at all levels are called upon to continuously develop their team’s capacity to succeed. Often, a key differentiator between high performing teams and others is the leader’s ability to effectively address the coaching and development needs of each employee. Beyond the ability to respond to a wide range of development issues, today’s successful leader must also be able to adapt to the learning styles of each team member. In this action oriented and hands-on workshop, participants explore a wide range of coaching insights that help foster a proactive development environment. From building a skill baseline to exploring the links to long term success, the program provides leaders with an actionable framework for improving the employee development process. The program includes the Coaching Effectiveness Inventory (CEI), the Career Readiness Profile (CRP) and the Leader’s Coaching Game Plan. In addition to creating a framework for understanding the leadership coaching process, the program provides tips and techniques for immediate skill application. Participants are also provided with the opportunity to develop an employee specific coaching plan. Read the Full Course Description of this workshop here . Leadership Suggestion : Consider what this quote means in your world of work and in your role as a leader. Also try to uncover the leadership opportunity that it presents. Do you need a high impact / high content speaker for your next off-site event or conference? Is there a high potential employee on your team that struggles with public speaking? 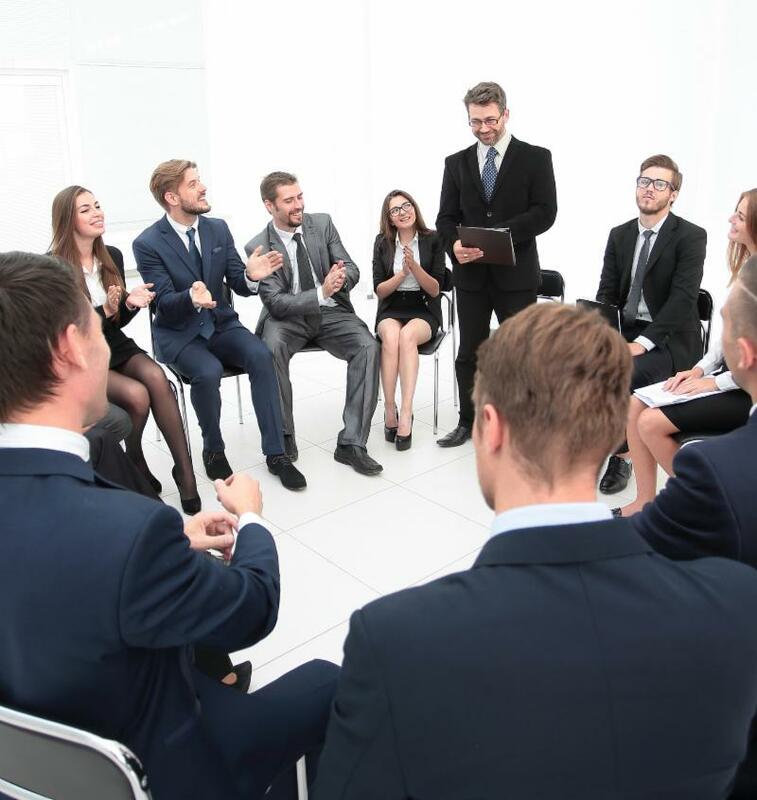 Could other people in your organization improve their public speaking effectiveness? 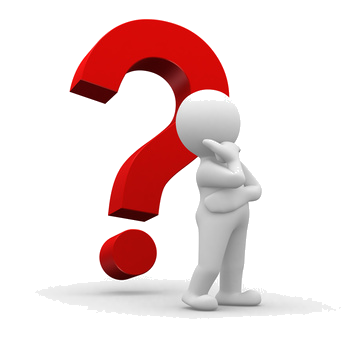 If you answered yes to any of these questions, please click here to learn more about Speaker Solutions.